Russian mining giant Alrosa has reported its diamond production and sales results for 2018 and the fourth quarter of the year. 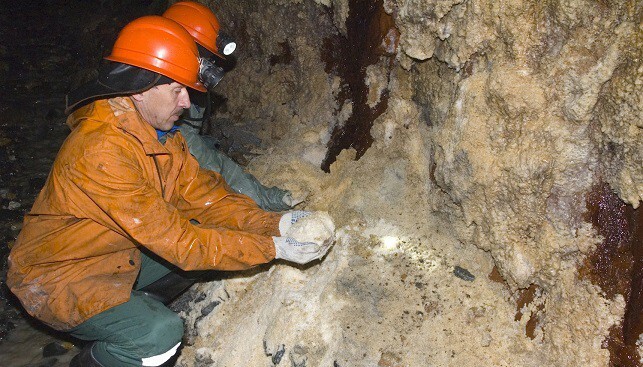 In 2018, Alrosa produced 36.7 million carats – a drop of 7% year-on-year due to the shutdown of the Mir underground mine and the completion of open-pit mining at the Udachnaya pipe. Alrosa sold 38.1 million carats during the year – a drop of 8% year-on-year. Proceeds from sales in 2018 went down 6% to $4.5 billion. Diamond inventories at the end of 2018 saw a drop of 6% year-on-year to 17 million carats. The average realised prices for 2018 grew by 21% and reached $164 per carat. In Q4 2018, diamond production fell by 2% quarter-over-quarter “driven by seasonal suspension of production at alluvial deposits”, although production went up 2% year-on-year to 10.3 million carats. Q4 rough diamond sales totalled 9 million carats – up 34% quarter-over-quarter. In addition, Alrosa said that during the first nine months of 2018, the global diamond jewellery market grew by 5% year-on-year. “The trend of weaker demand for lower priced stones that emerged in Q3 continued into Q4 2018” Alrosa claimed, and demand for rough diamonds “echoed the situation on the polished diamond market, where uncertified melee diamonds saw the strongest price decline due to oversupply, weak rupee and lower liquidity in India”.